This is a true life description of what happened in my classroom Friday morning. Students ran into the room with looks of glee and happiness on their faces. They ran from one spot to another noticing some of the changes in the room, new decorations and activities....but they did not stop to admire them for long because they were looking for....the Elf on the Shelf!!! 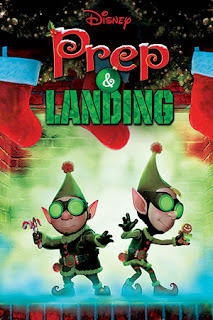 Only I DO NOT do elf on the shelf, not at home, not at school, not here or there, I do not do it anywhere. 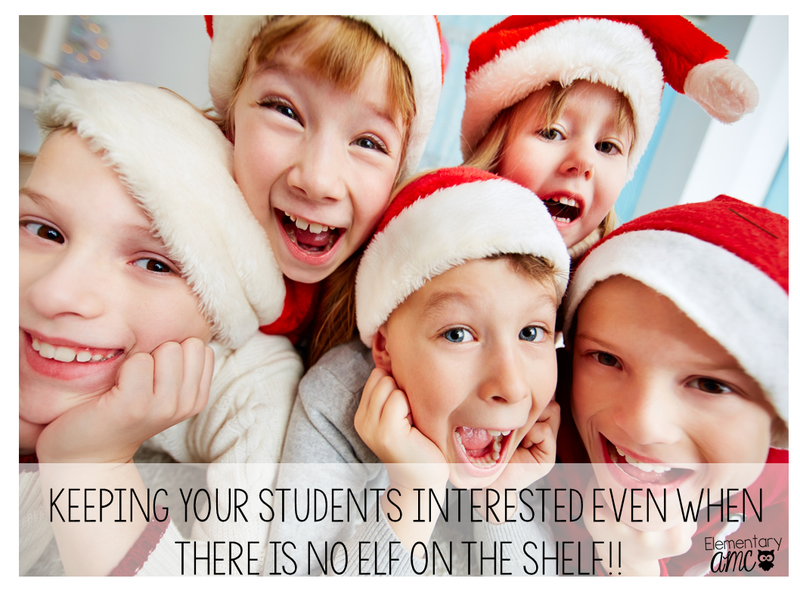 So I had to break their little hearts and explain that we will not have an Elf on the Shelf in our classroom...we will have a "Kind Deer", a deer that helps us to have a "kinde-er" Christmas season (read more about it here). 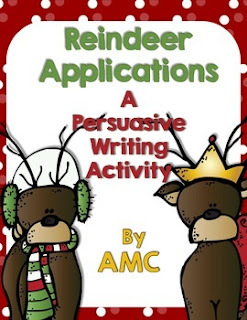 This is very similar to the Kindness Elves (check out this great freebie) many people use but I did not have a cute elf at the ready but I did have a cute reindeer stuffy at my disposal. 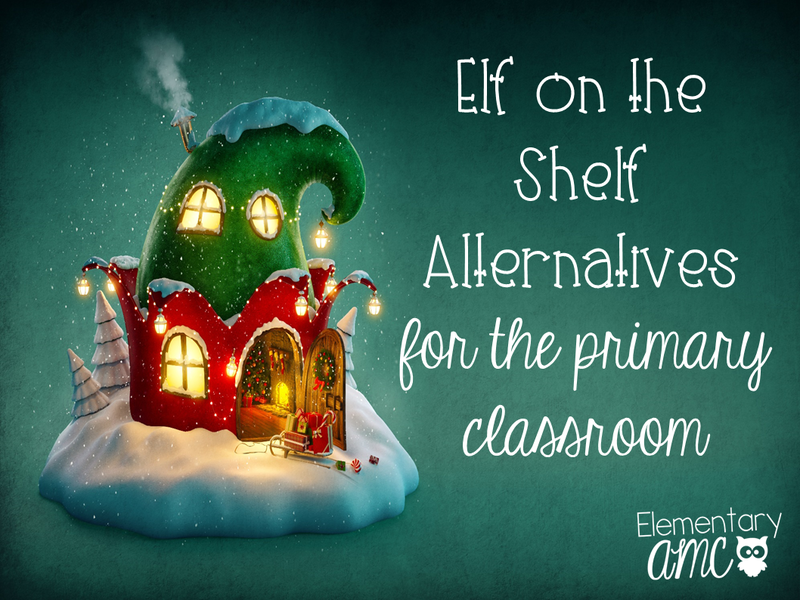 Not having a classroom Elf on the Shelf is a huge load off my plate....but it does not get that little guy out of my life, no no, not at all. 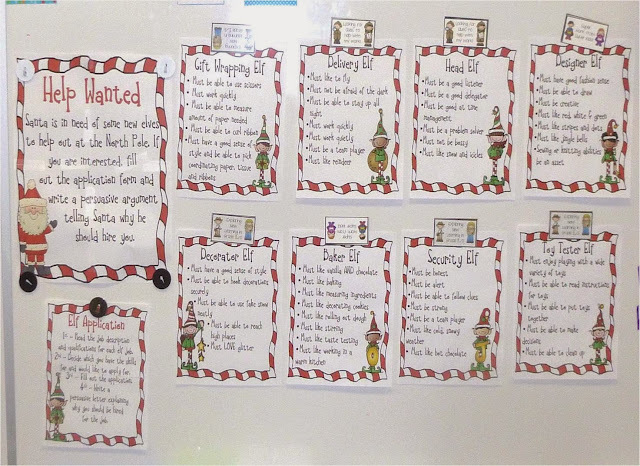 From a quick class survey it seems that 80% of my students have an elf at home....but from the stories I hear it feels like 150% of my students have one tricky elf. Already on Friday we spend at least 10 minutes sharing stories about what these crazy elves were up to....and that was just day one. I can not, and I mean I will not be able to listen to these stories every morning with any level of believable attention and enthusiasm. But the little ones, they want to share. Soooo, my solution: you can write all about it!! 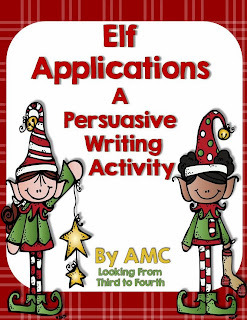 In our writing center, I am putting Elf on the Shelf writing paper that students can use during their free time or during literacy rotations to write all about their elf's adventures. 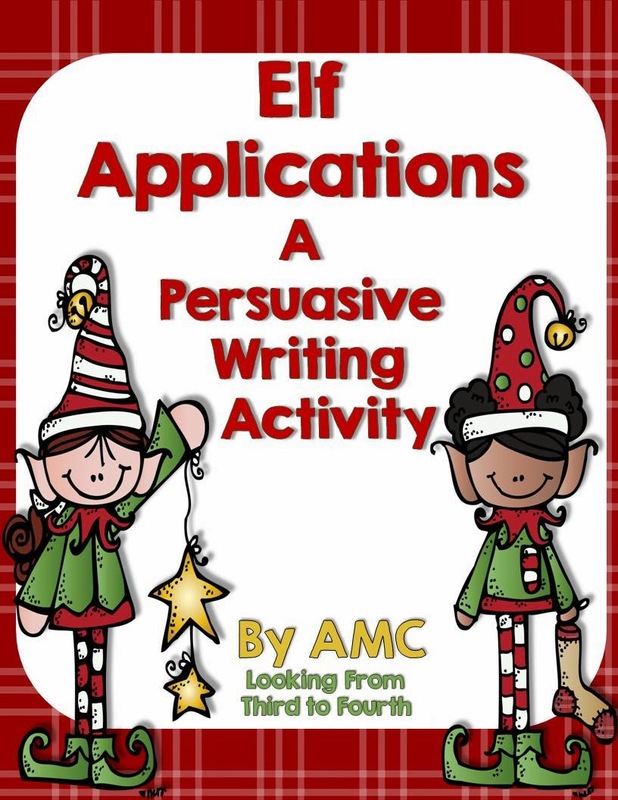 If you want a free copy of the writing paper click here. 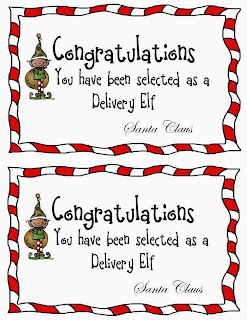 If you want a copy of the Secret Elf Pal task cards I have made you can click here. 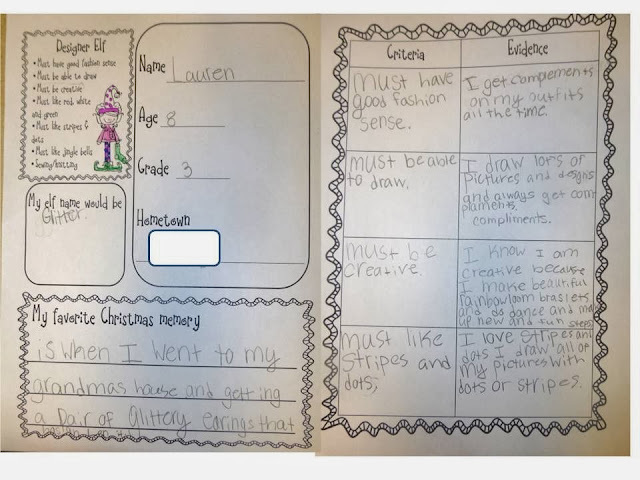 Here is a sample of the cards - there are a few blank frames to add your own tasks too! 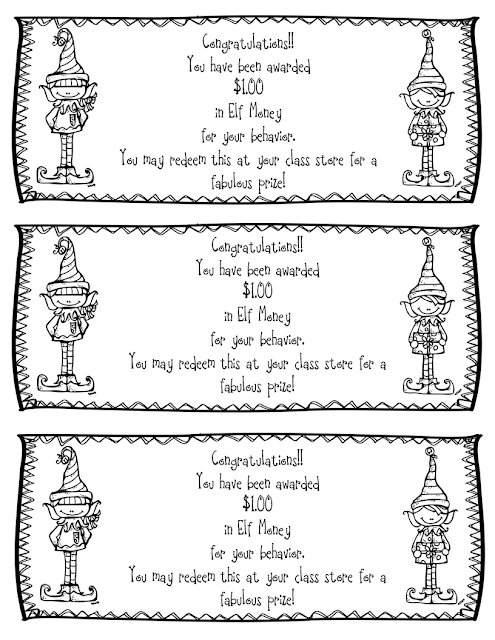 I have also used Elf Money in conjunction with our Elf Tasks and classroom behaviour management. 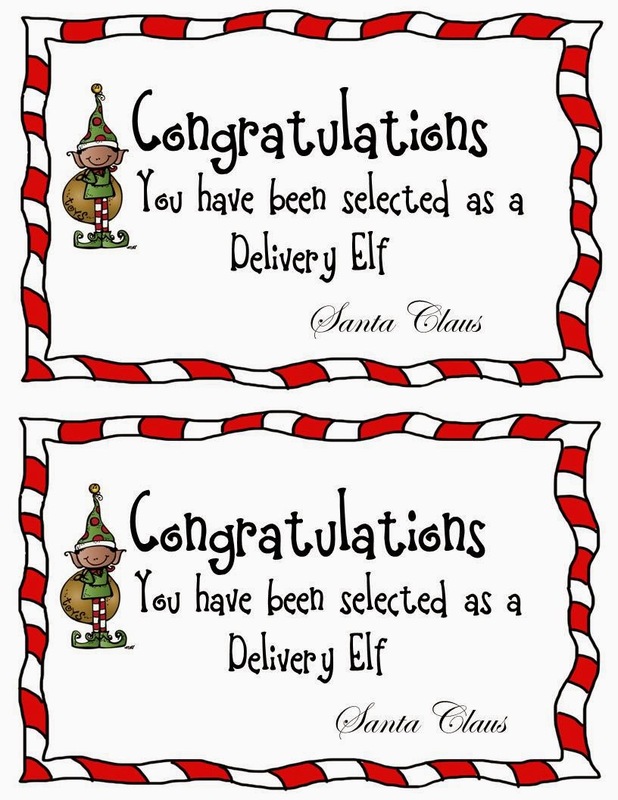 Click on the picture for a copy. 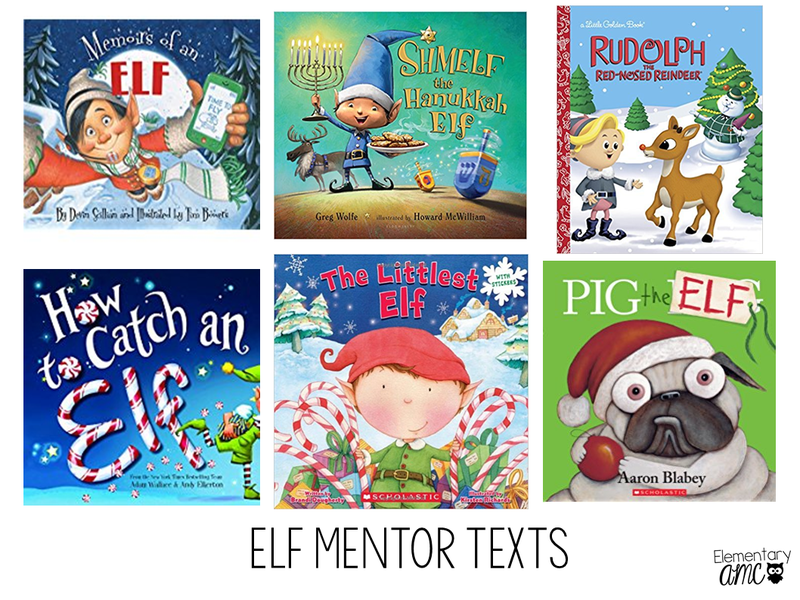 If you want to check out these resources they are in my TPT store along with all of my Christmas products just in case people need something for the last few days. 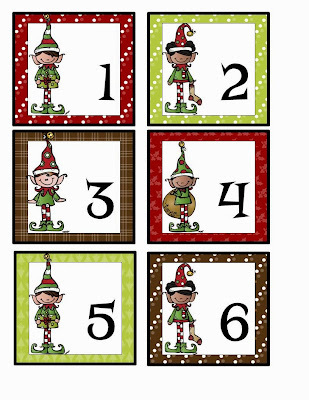 I also made a set of Elf Calendar cards - they can also be used for math activities, picking an elf pal, picking partners etc. You can pick those up here. So if you are like me and are resisting the Elf on the Shelf I hope you found some ideas you can use instead.